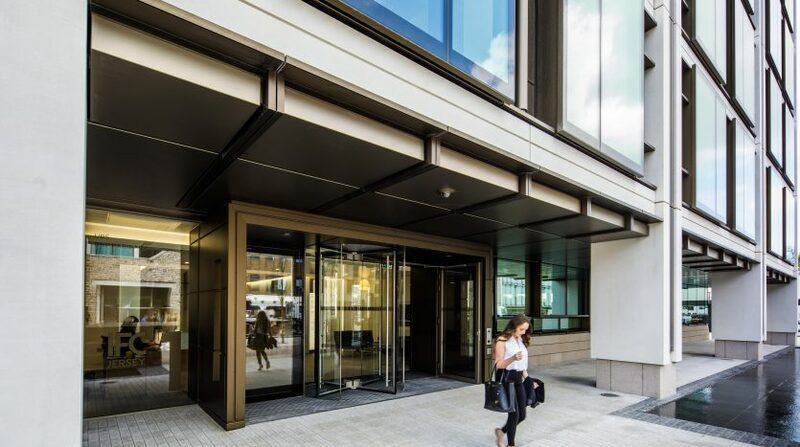 IFC 1 presents a rare opportunity to acquire a newly built, super prime multi-let office building with an enviable tenant line up and a WAULT of 17.2 years to expiry. 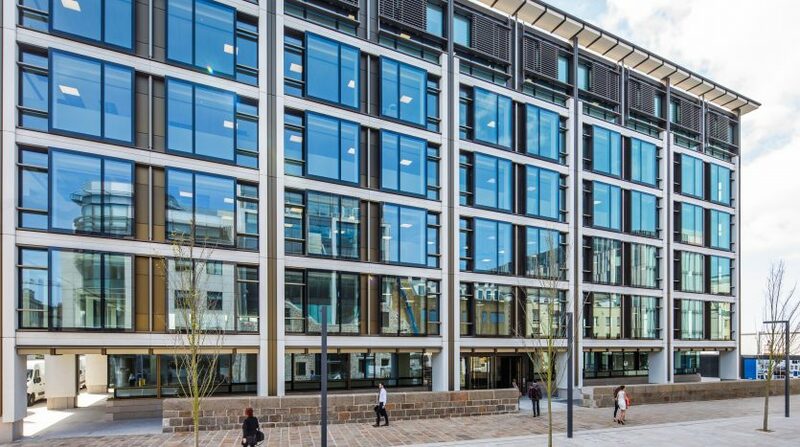 IFC 1 is situated in a prime location at the heart of St Helier’s central business district between the Esplanade and the burgeoning Waterfront development. Jersey is the largest of the Channel Islands and is located between the northern coast of France and the southern coast of England. 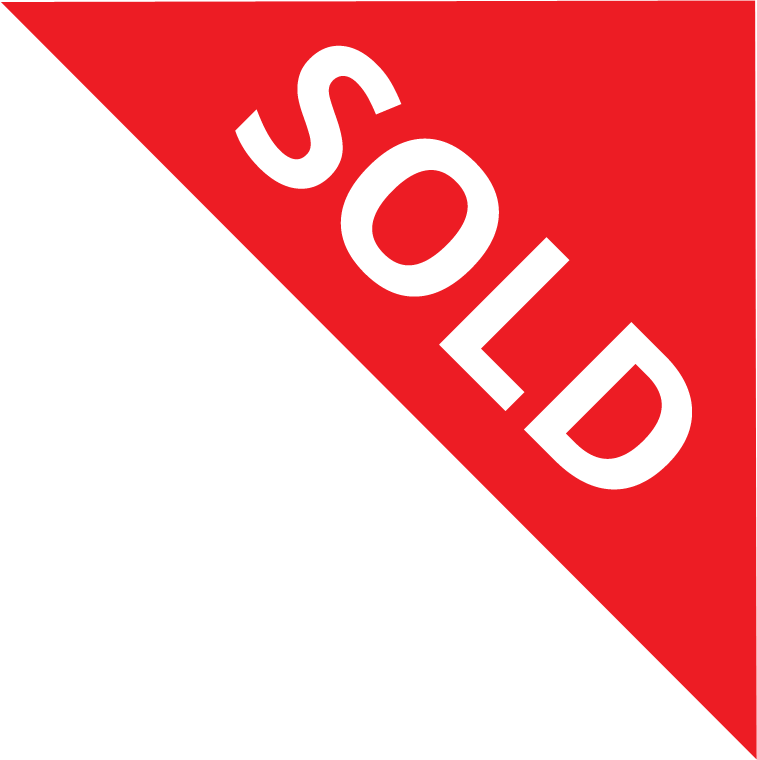 Its capital St Helier is the home of the island’s retail and business districts with a population of 33,522 (2011 census) accounting for 32% of Jersey’s population which was estimated to 104,200 as at the end of 2016. Jersey’s status as a Crown Dependency gives the jurisdiction constitutional rights of selfgovernment and judicial independence. 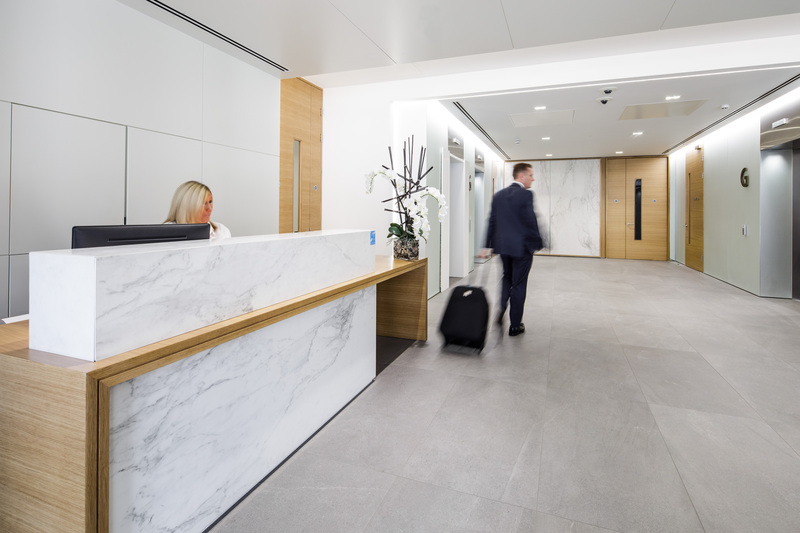 This offers both businesses and investors the benefits of an independent international finance centre, which is close to the UK and mainland Europe. 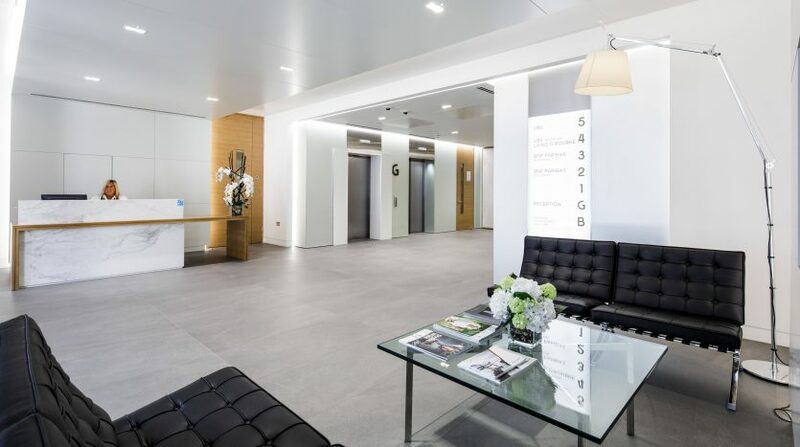 The property’s principle frontage is the junction of Esplanade and Castle Street and the prime retailing pitch of King Street and the Royal Square are all within a few minutes walk from the property, offering a wide range of amenities. 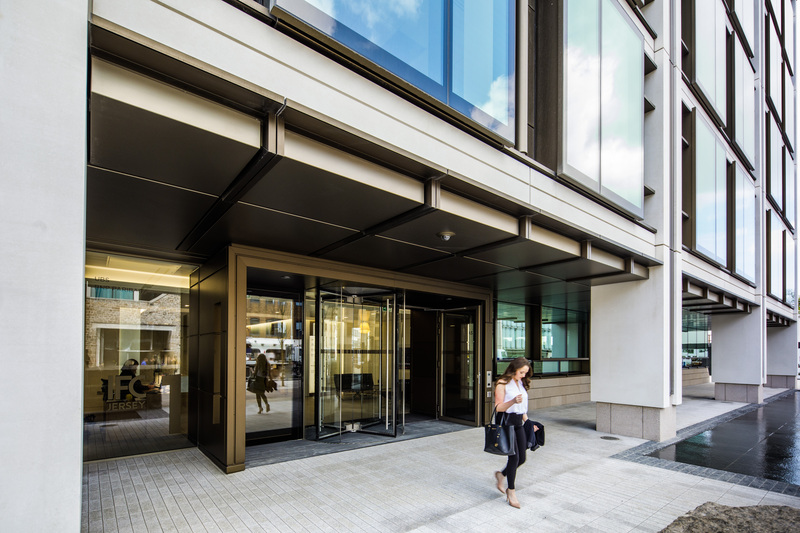 Other occupiers in the vicinity include PwC, KPMG, Citibank, Royal Bank of Canada, HSBC, SG Hambros and the Jersey Financial Services Commission. Jersey is one of the world’s leading offshore financial centres, remaining at the forefront of the global finance industry for over 50 years. The finance industry employs approximately 28% of the total workforce and represents a direct contribution of 42% of Jersey’s GVA. 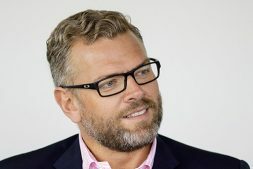 Jersey’s status as a globally recognised offshore finance economy is predicated on the island’s internationally compliant low tax regime, world class professional services, highly skilled workforce and agile, pro-business government. 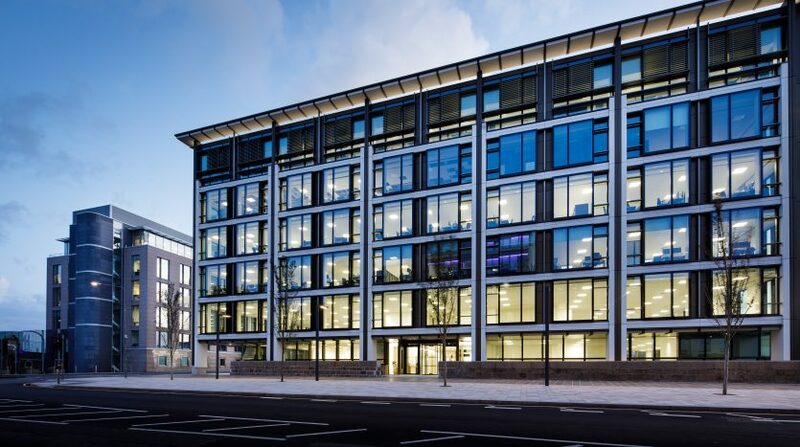 IFC 1 is a striking new Grade A office building totalling 70,382 sq ft and is one of the first office buildings in Jersey to achieve a BREEAM ‘Excellent’ rating. 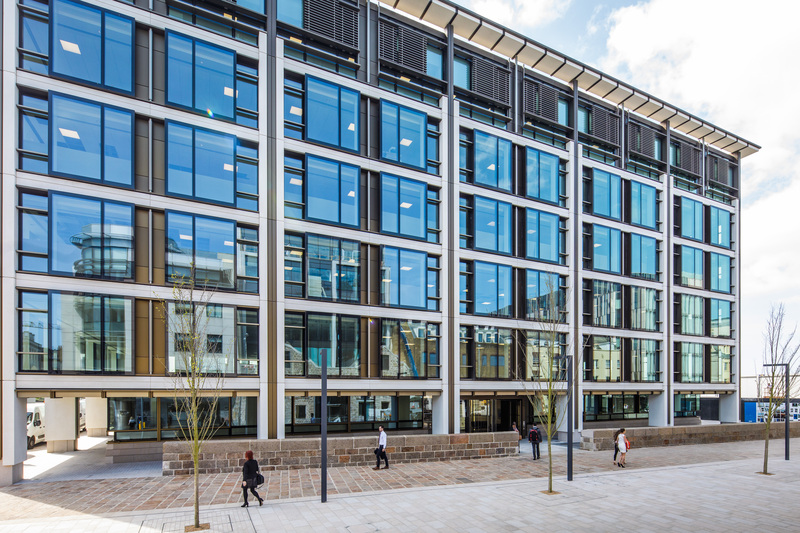 IFC Jersey is a prestigious development that will deliver 470,000 sq ft of super prime Grade A office accommodation in the heart of Jersey’s central business district and Waterfront area. 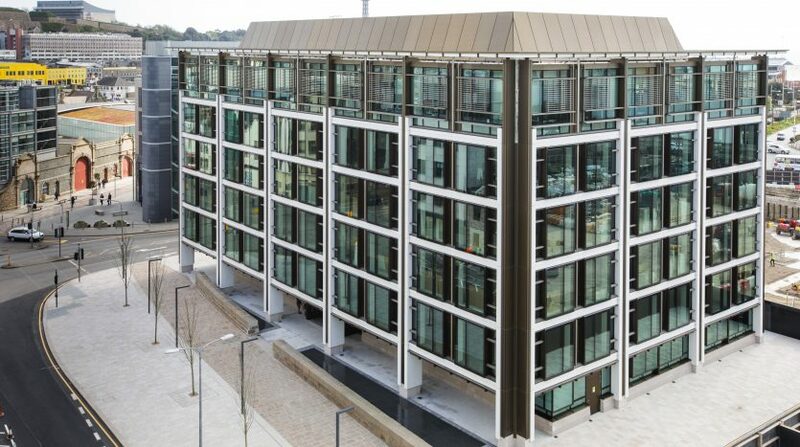 IFC Jersey will comprise of six standalone office buildings with private car and bicycle parking and a three level 520 space public car park. High quality civic open space will be created on half of the IFC Jersey site with proposals for soft landscaped areas which include a public park and a public square. Constructed in 2017, IFC 1 is of a steel frame construction with composite concrete floor slabs with a high quality unitised façade and reinforced concrete basement structure. 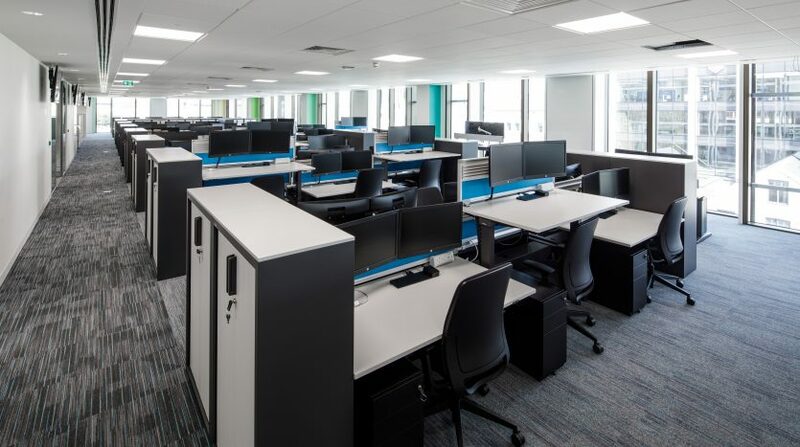 The office accommodation is arranged around a central core and provides 70,382 sq ft of Grade A office accommodation over basement, ground and five upper floors. 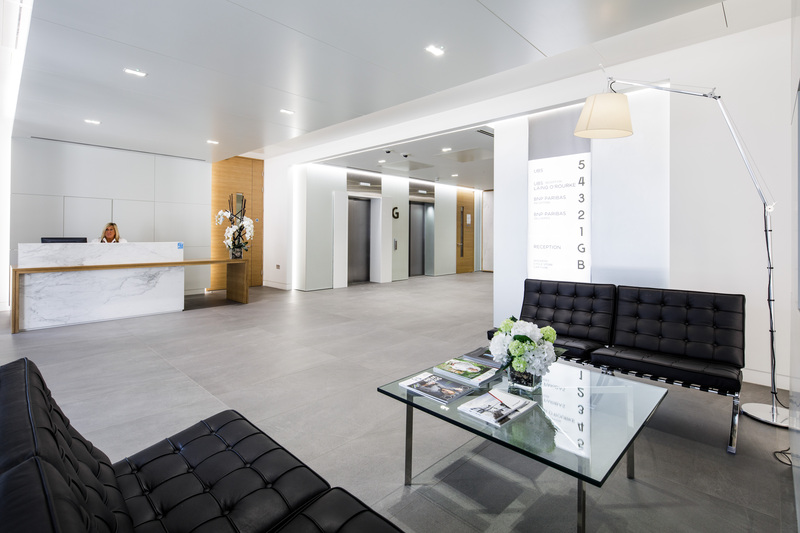 The building is designed to accommodate a multitenanted floor plate. 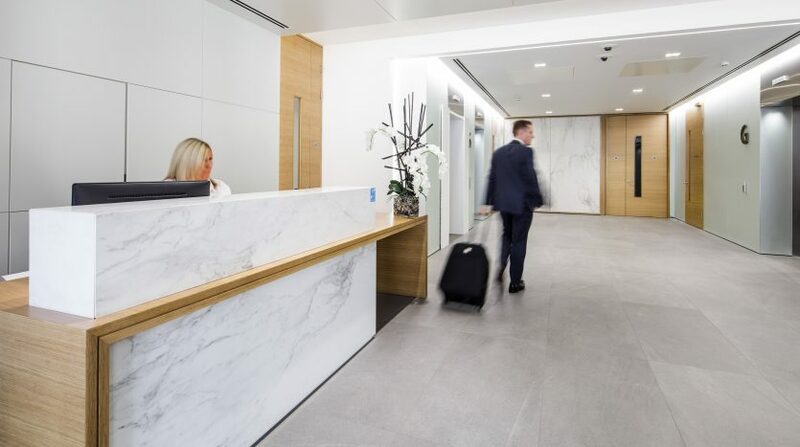 The lift lobby and service zones are accessible from the office floors to each side, with the ability to split up to four tenancies per floor. 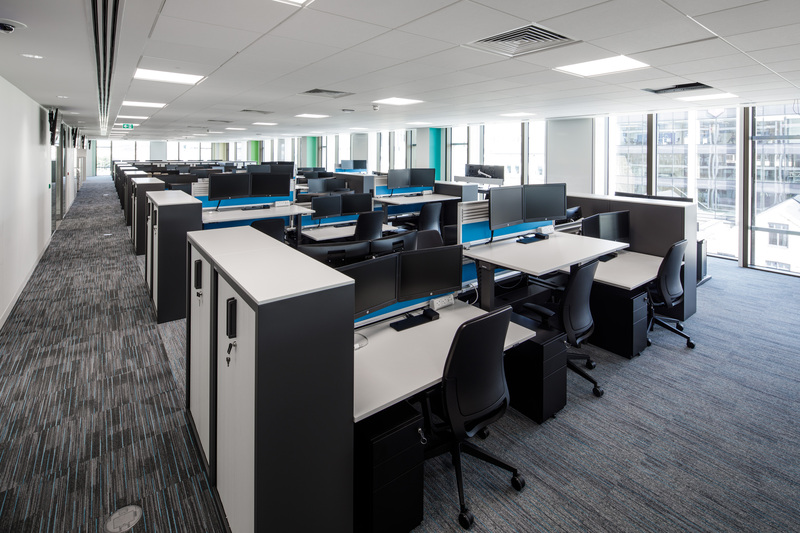 IFC 1 offers environmentally sustainable Grade A office accommodation meeting the latest design and operational efficiency standards. 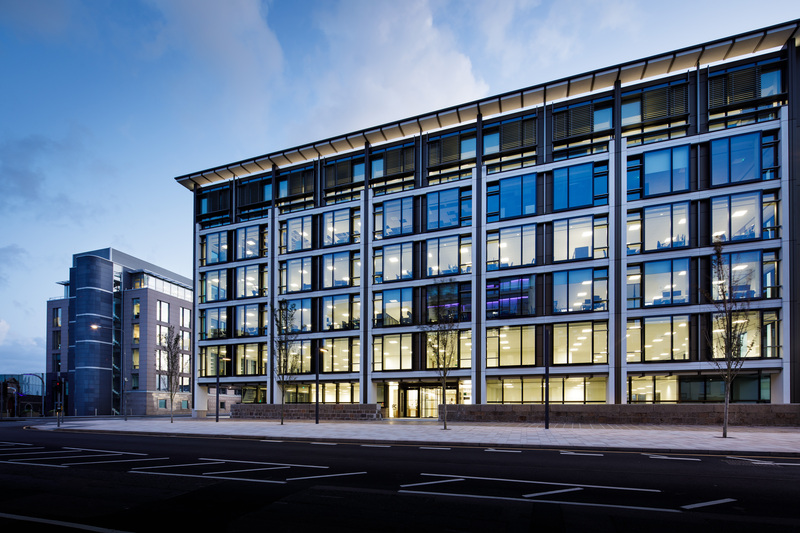 The building has been designed to maximize natural light and external views with floor to ceiling windows on all four façades of the building and the column-free floor plates throughout provide complete flexibility and efficiency for occupiers. 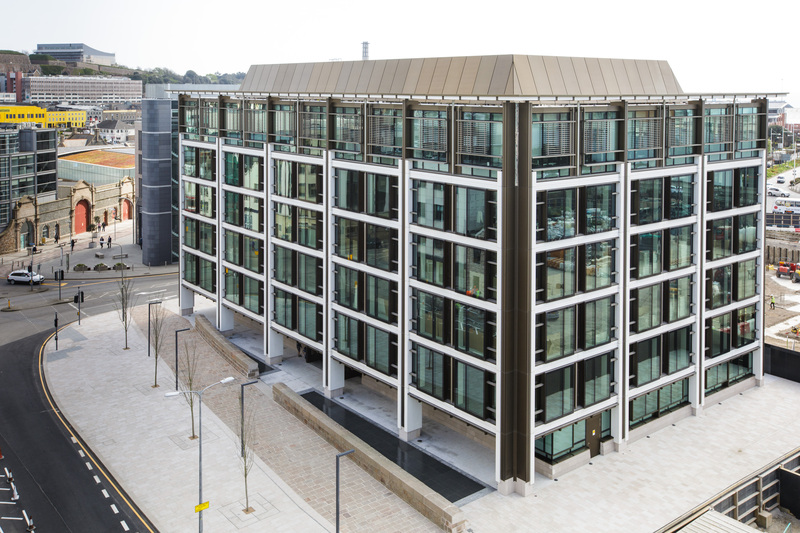 IFC 1 is one of the first office buildings in Jersey to achieve a BREEAM ‘Excellent’ rating.